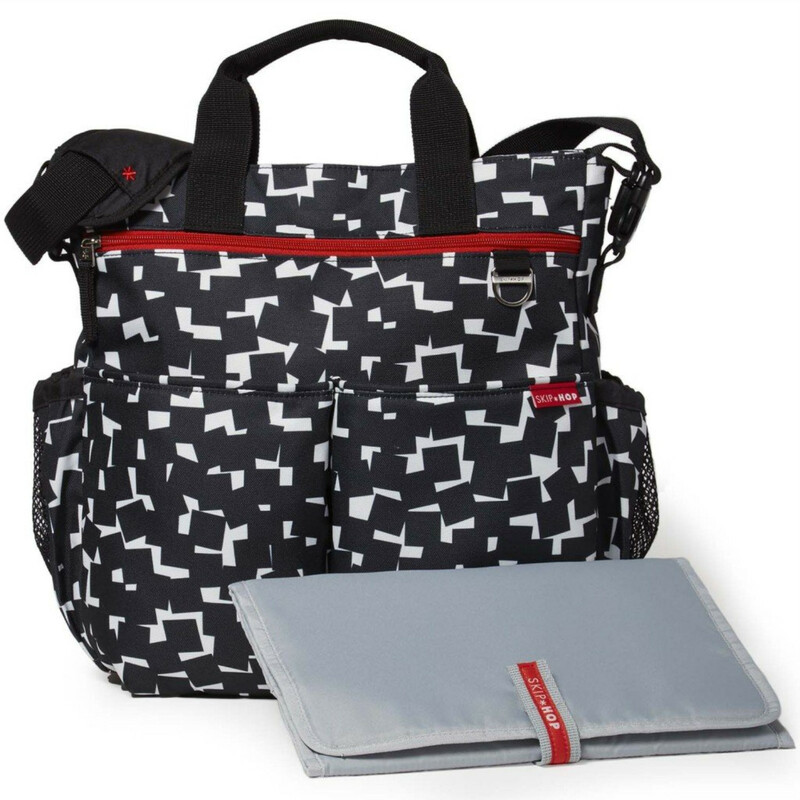 By listening to (and acting upon) what features Mums & Dads require from a changing bag, Skip Hop have updated their iconic Duo Signature to incorporate those most widely requested. Now including a zip-top closure, the Duo Signature ensures that contents remain securely inside the bag. The new front compartment adds upright stability whilst providing further storage options. 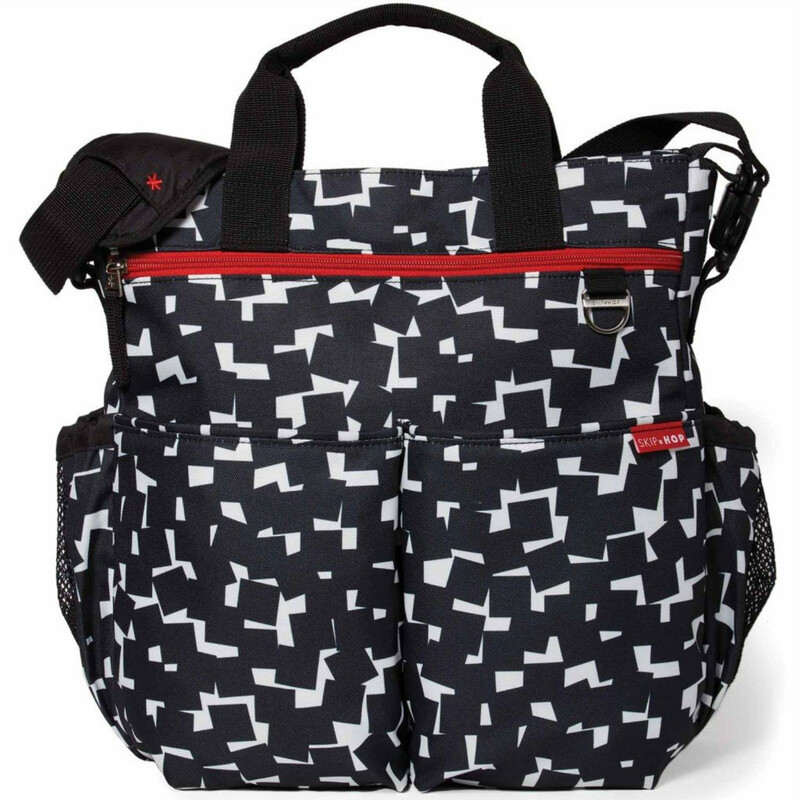 Other new features come in the form of easy-access tech pocket for the modern day parent and newly added tote handles for increased versatility. 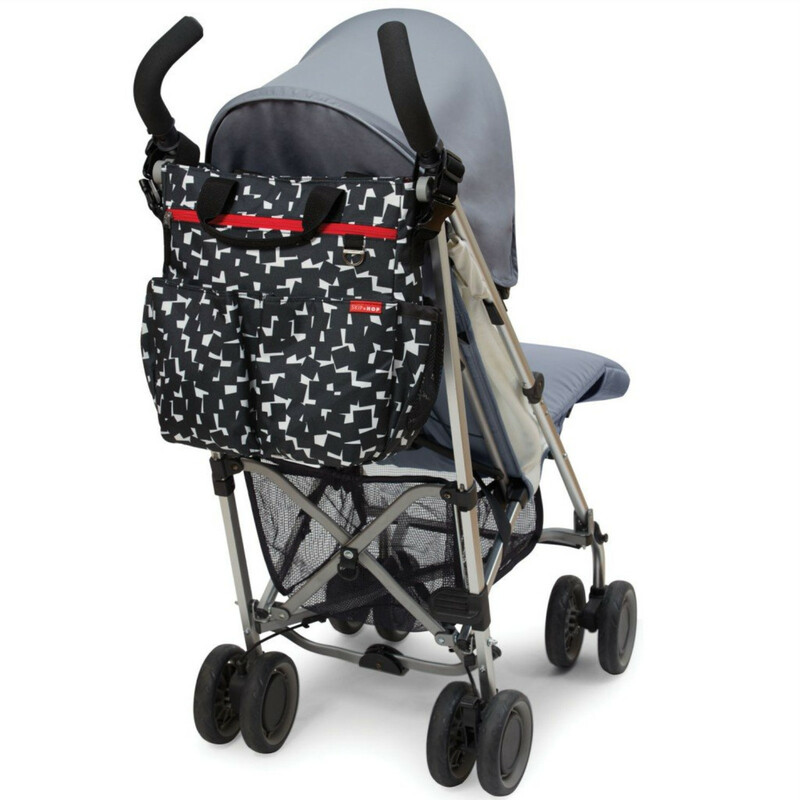 However, the all the classic components which made the original Duo Signature such a success remain, which include mesh side pockets and the patented Shuttle Clips which allow the bag to be converted from a shoulder bag to a fashionable stroller bag with simplistic ease. Duo Signature, a classic redesign for the next generation of parents. Fantastic product at a great price and super fast delivery. Excellent! !